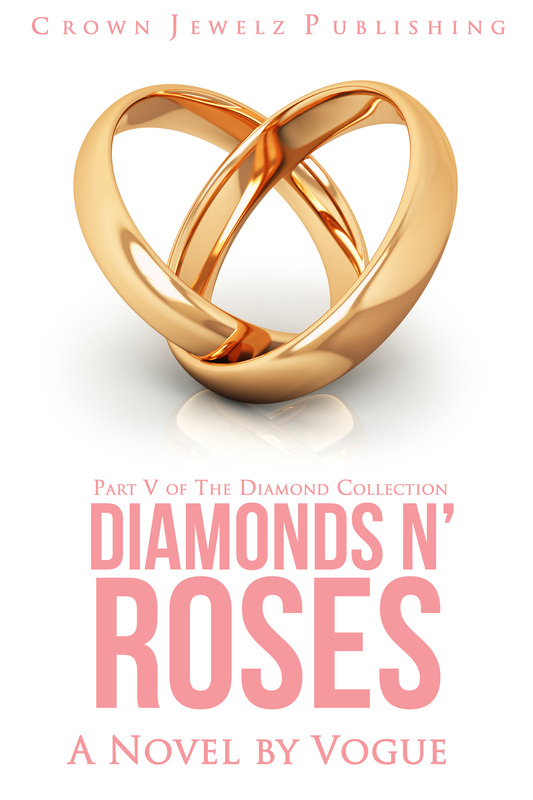 Hmm…so this is the cover NOW? 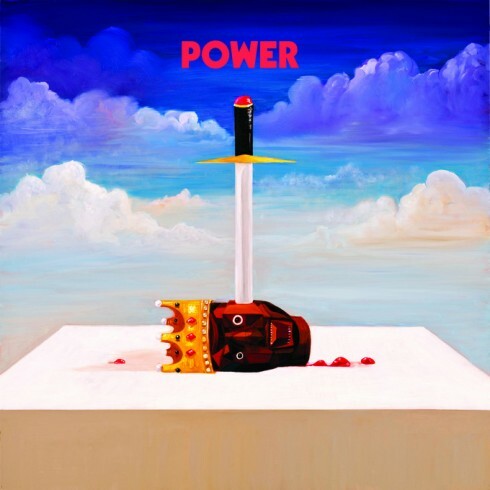 So, this is the second cover that has leaked of kanYe’s single, “Power.” I like both of them! ← The Bradley Show gives me a shoutout!